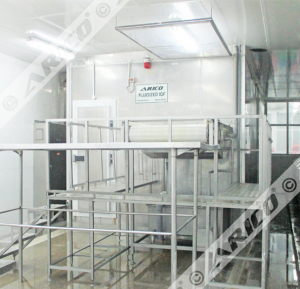 All job has inherent or potential risks, but that risk occur at different levels because of its different effects. 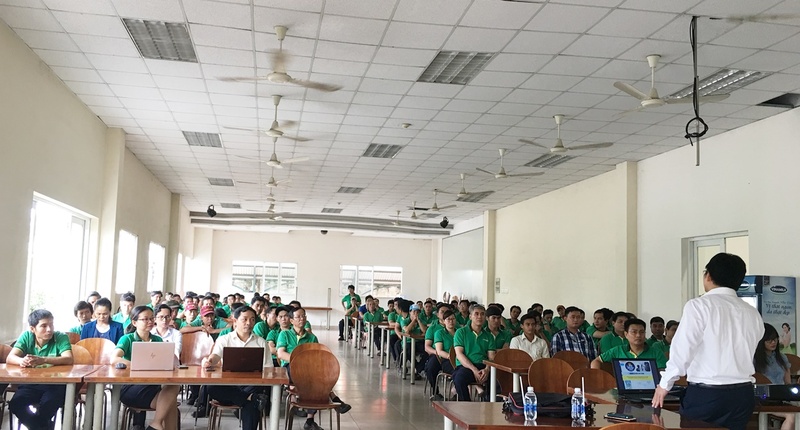 Therefore, any enterprise operate in the field of exploiting, processing, manufacturing or simply distributing products should develop HSE system. 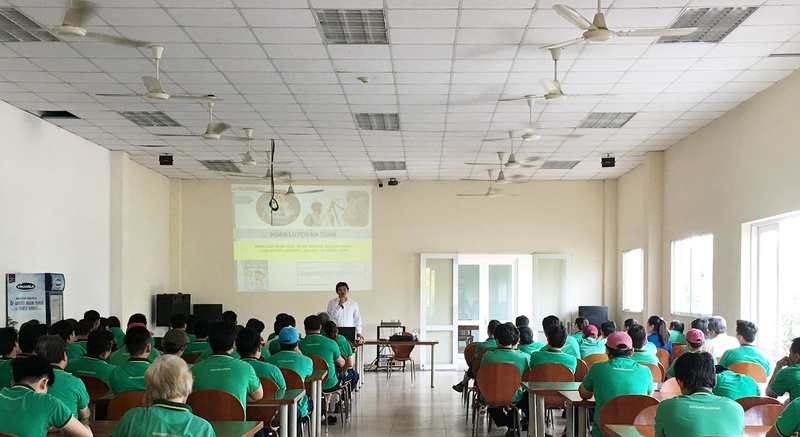 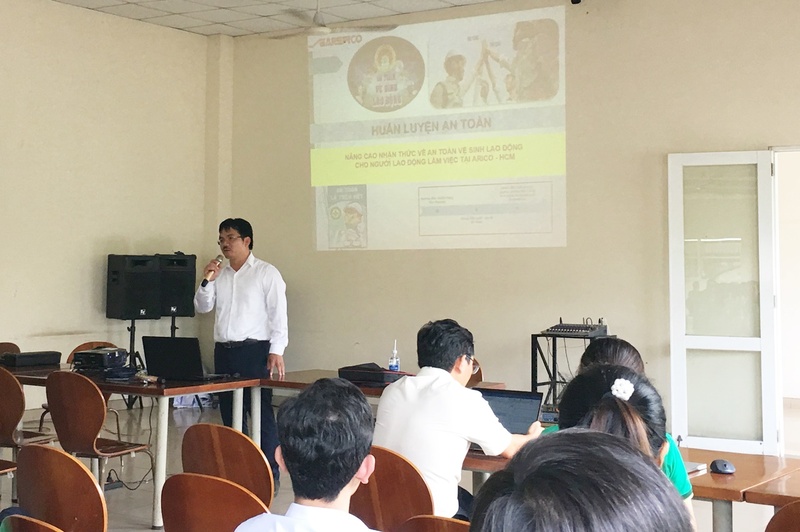 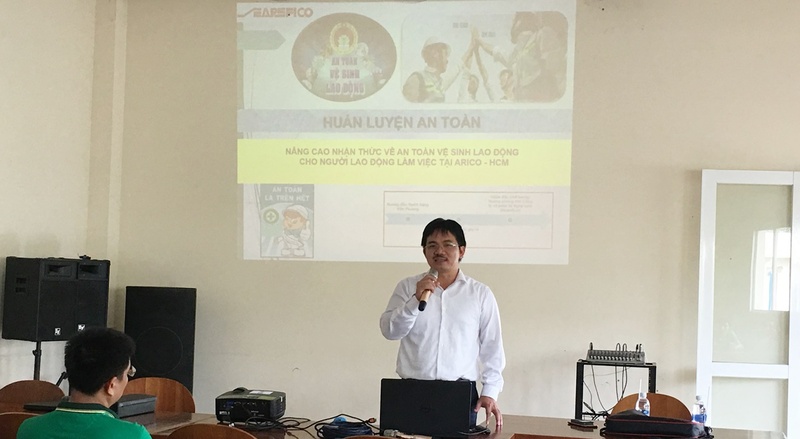 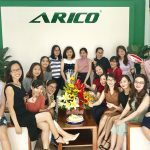 We understand how to the important of HSE for ARICO, so on November 14, 2018, Mr. Dang Van Phuong – QMR of Searefico had a share session about HSE activities with ARICO members. 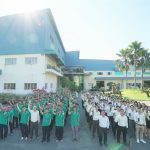 What is HSE? 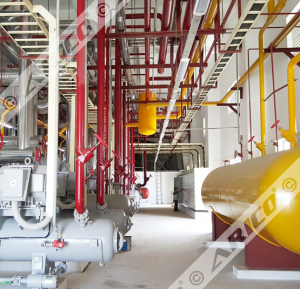 HSE is a field which operate for the safety and health of workers, the preservation of machinery, equipment, property and sustainable development of the environment. 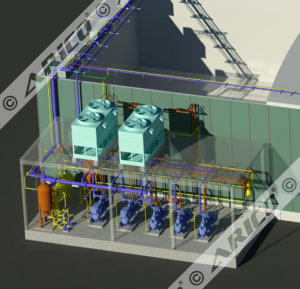 With the conception is all accidents, risks or environmental impacts can be controlled. 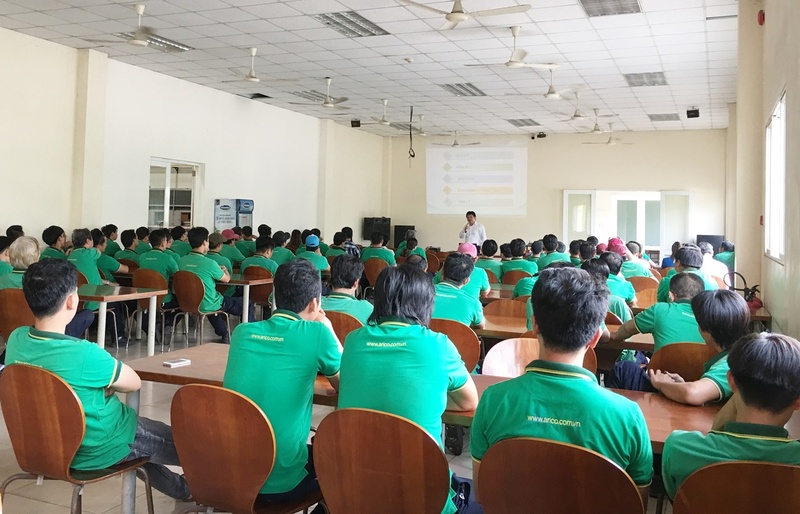 Through this sharing session, we hope that everyone will be able to better understand and consolidate your knowledge about HSE, in order to create innovative products and superior quality. 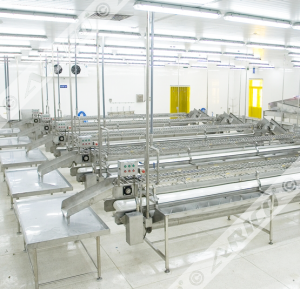 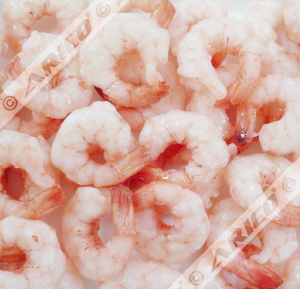 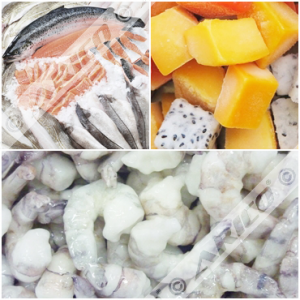 Besides, people will also try to avoid or minimize losses, risks in the production process. 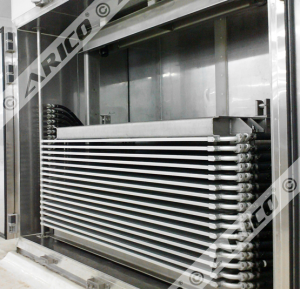 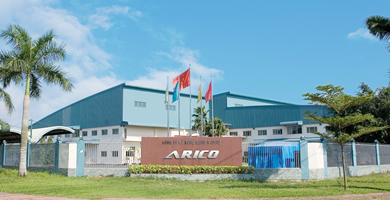 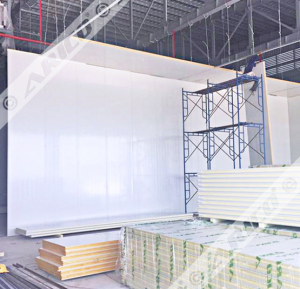 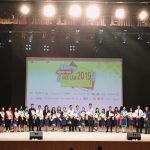 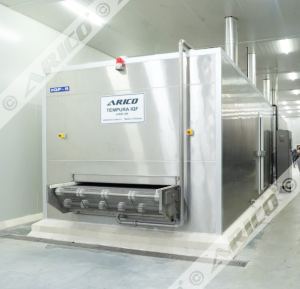 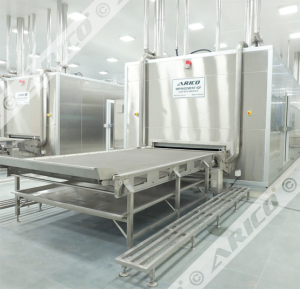 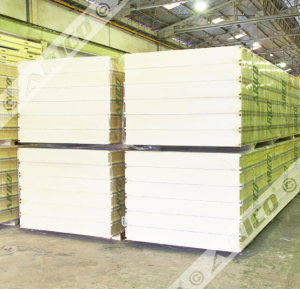 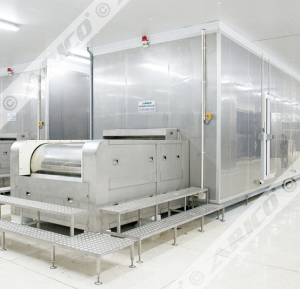 In addition, ARICO always create to providing the best possible environment for a safe working environment by encouraging every employee try your best to improve the performance about HEALTH, SAFETY AND ENVIRONMENT.